This is certainly one of the hardest posts I’ve had to write. Since the news broke, it’s felt like a funeral. My favorite player in all of baseball will have Tommy John. There couldn’t be a finer young guy in the game who goes about his business the right way, and it will be 2019 at least until we see him again. 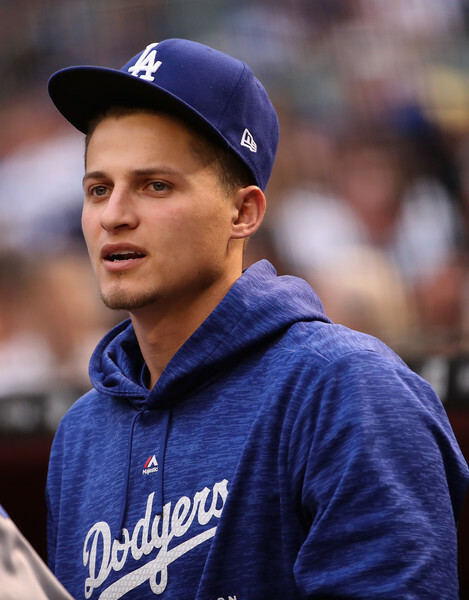 I had a terrible feeling regarding Seager opting to not have surgery after the 2018 season. My intuition – as it so often is – was right. The Dodgers season has spun out of control, they’re now 12-16 and without their lifebloods Seager and Justin Turner; and Yasiel Puig among others. It feels like a lost year, but this is by far the biggest blow. Corey will likely never see this, but he’s in one families thoughts and prayers. We have always loved the way he plays the game. He will be back. And there will be more posts written on this blog about him doing great things on a baseball field. I have no doubt in that.